South Africa is rich in musical talent, but as Musa Ngqungwana’s moving memoir makes clear, whether it is discovered or not is something of a hit and miss affair. 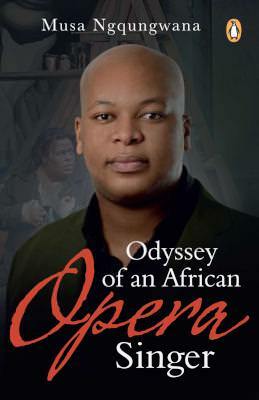 In his case, it has taken an immense determination to learn and succeed, along with a couple of lucky breaks, to see him travel from poverty in Zwide township outside Port Elizabeth to a home in Philadelphia and roles on some of the world’s top opera stages. The contrast between his background – poor and political, with two uncles locked up on Robben Island – and his chosen art form-– Western and potentially elitist – could hardly be more marked. It also taps into the cultural appropriation debate that gets aired regularly in the world of the arts, and can be guaranteed to raise tempers. For me, the power of any art form to cross boundaries both real and imagined is its greatest strength, and something to be celebrated. Like so many African singers, Ngqungwana came to singing through church choirs, where his astonishing voice was first recognised. But it was only later, after a failed attempt to study engineering which was ended by a lack of money, that he began to realise that music could be a career, albeit an always insecure one. It became an all-encompassing passion. Success in various competitions eventually saw him at UCT’s opera school, and he pays generous tribute to those who helped him. 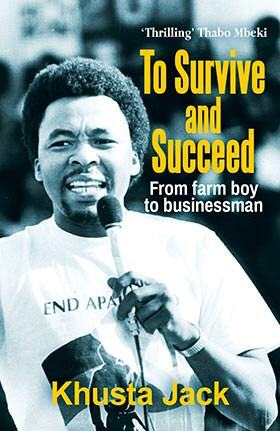 But it wasn’t all easy for the township boy, pitched into an overwhelmingly middle-class university, short of money and lacking the basic musical training that many of his peers had had. Also, music as a career can be an anti-social one, and took its toll on many of his relationships, both with girlfriends and family. Scholarships took him to America, and again, the early years were a struggle. 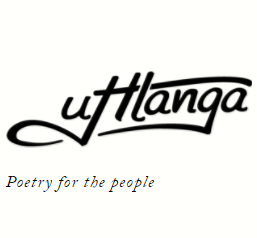 Having been a biggish fish in the small South African pond, the realisation that he was just one more hopeful was hard to take, but Ngqungwana persevered, and although he is the first to admit that he is still learning his craft, his book shows him to be one of his homeland’s most admirable exports.